Sometimes, the simplest dessert are the best desserts. 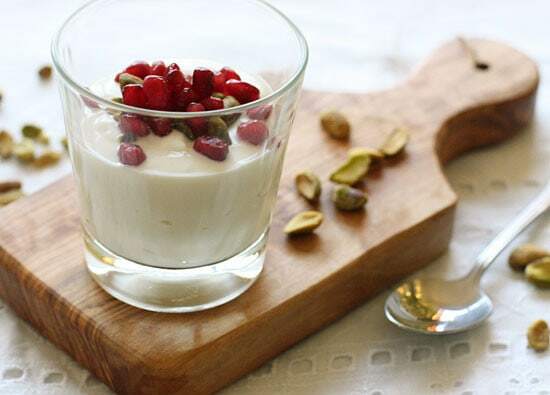 Honey, Greek yogurt, pomegranate arils and pistachios are the perfect sweet treat. I just love the sweet burst from the pomegranate with each bite. 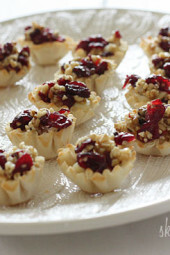 For the full recipe, please visit Dash recipes where I am a monthly contributor to light and tasty desserts. Love anything that looks exotic and is easy to make…..your blog is filled with great ideas! Looks like I'll start with this one or maybe the skinny ChocChi cookies. While on cookies, pleaaaaaaaaaaase post a super easy recipe of GBMan cookies. 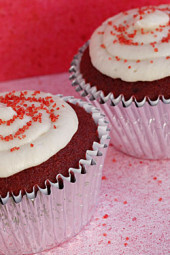 Easy as in, for a baker who hasn't baked beyond Betty Crocker 1-2-3 level :p !! 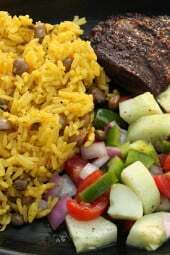 I am trying this for sure. Thanks! Oh how I love all things yogurt and honey and pistachio – I will have to check out the Dash recipes site! I love that this is so easy to make. And this would be so perfect for breakfast since I usually just devour a bagel as I'm heading out the door!